Real Estate trans­ac­tions involve some of the largest financial invest­ments peo­ple expe­ri­ence in their life­time. Trans­ac­tions today usu­ally exceed $300,000. If you had a $300,000 income tax prob­lem, would you attempt to deal with it with­out the help of a Cer­ti­fied Accoun­tant? If you had a $300,000 legal ques­tion, would you deal with it with­out the help of an attor­ney? Con­sid­er­ing the small upside cost and the large down­side risk, it would be unwise to con­sider a deal in Real Estate with­out the pro­fes­sional assis­tance of an Accred­ited Buyer’s Rep­re­sen­ta­tive. Do I pay for my Real Estate Broker's fees? Owning a house in Toronto is highly desirable, and prices have reflected that in recent years. Due to the high demand for centrally located homes, the housing market is very competitive, and therefore the need for informed Buyers and an experienced Real Estate Broker is great. 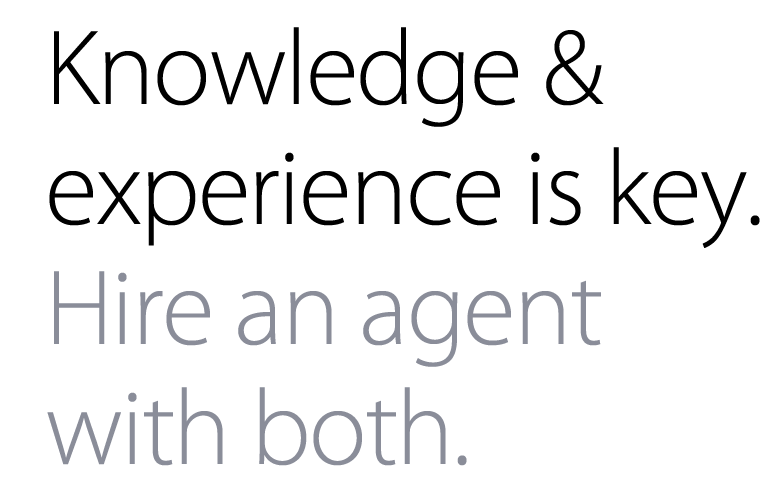 When choosing to work with a Real Estate Broker, knowledge and experience of the industry is crucial. 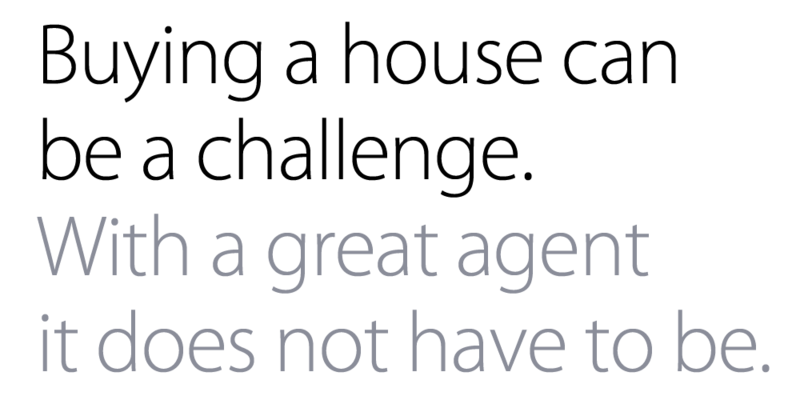 I have successfully helped more then 80 clients find their new home. Whether you are buying a new home, refinancing an existing mortgage, or in need of other financial services or products, Conrad can help you connect with a mortgage professional to see what they can arrange for you. * Note: Rates are subject to change without notice. Some conditions may apply. O.A.C., E.O.E.